Location, location, LOCATION! Affordable waterfront at it's finest! 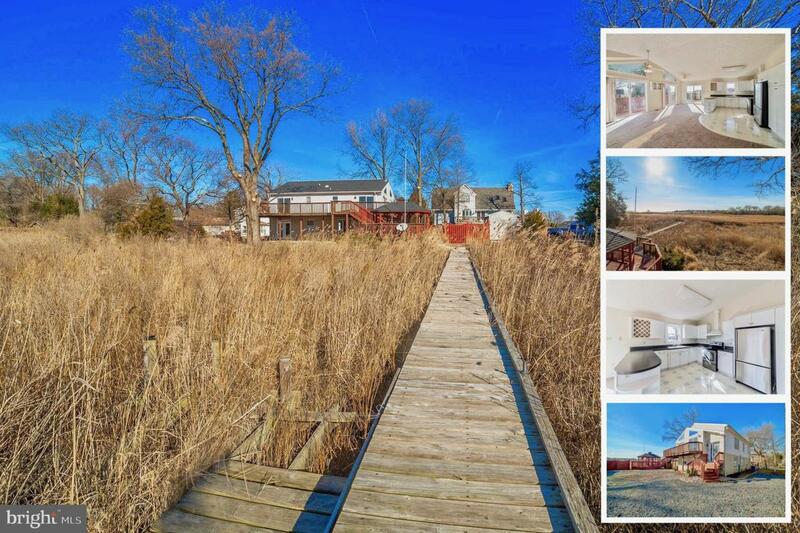 Sit back and enjoy majestic views of The Chesapeake, or unwind with a glass of wine off of your own private pier.Remarkably maintained home with tons of potential! Open floor plan boasting stunningly spacious rooms, vaulted ceilings, updated kitchen, gazebo, and oversized deck.Two Master Suites and potential for kitchens make this home perfect for entertaining, or add the option to create two rental spaces.Community features numerous water attractions including, piers, bridges, boat slips, and more!Convenient Commute to Annapolis, AAFB, The Naval Academy, DC, Northern Virginia, or Baltimore.Don't Wait! This is truly a must see home!